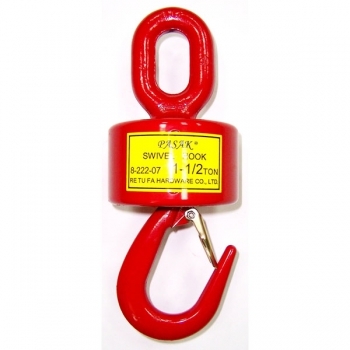 Use for crane and not facilitate to twist on wire rope. 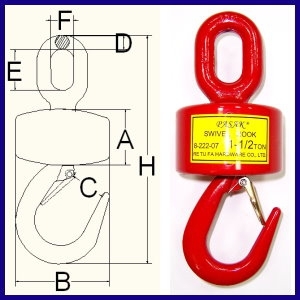 Swivel design will turn smartly when hoisting the goods. 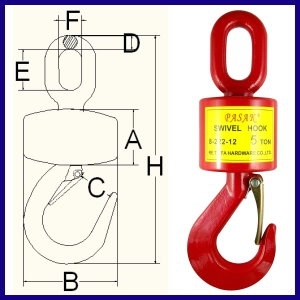 Connecting ahead, make wire rope hang vertical to hoisting the goods.